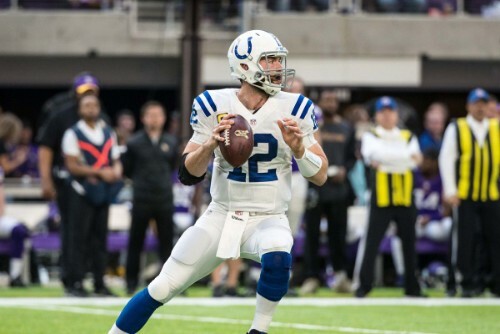 Luck is quietly tearing up the NFL again just like he did pre-shoulder injury. The No. 1 ranked scoring defense of the Titans and the fearsome Jags didn’t seem to bother him at all and the Colts offense is firing on all cylinders. The offensive line has been ridiculous all season long (thank you, Quenton Nelson) and has kept Luck upright and healthy. If they get some more weapons next season, watch out. But looking to the present, Miami have given up a lot of passing touchdowns in the last month. Its 6-game audition time for Winston and everyone who needs a QB will be watching intently. This could backfire big time as Winston is known for how much he likes to turn the football over, however San Francisco only have 2 interceptions all season and in last week’s game he managed 20 points even though he didn’t see the field until the second half. 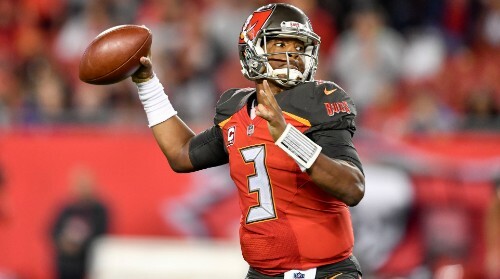 We know what this Bucs offense is capable of with Todd Monken back calling the plays and Winston should be more incentivised than ever to show that he is a capable franchise QB. Taking over the top role didn’t take long for talented Georgia Bulldog. 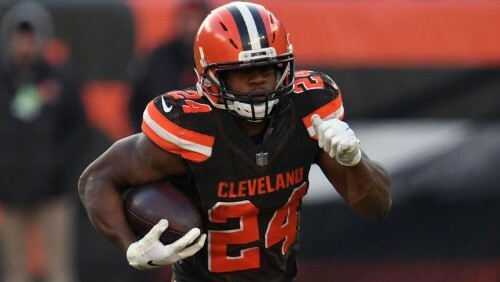 He is averaging an insane 6.5 yard per carry average up the middle and that even more impressive when you note that he has the most carries of any running back the last 4 weeks. 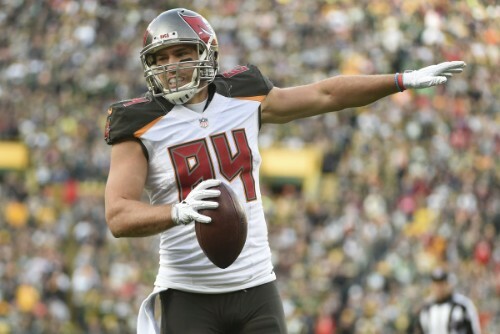 Some less than impressive players (Peyton Barber) have had absolute field days against this Cinicinatti unit that will be completely overhauled in the offseason. Look for Chubb to top 100 yards and score multiple TDs. 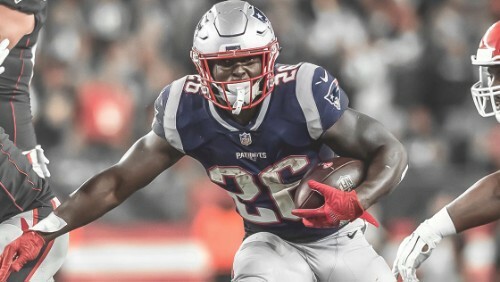 He was worked slowly back before the bye and the Patriots have sorely missed their talented young running back when he wasn’t there. 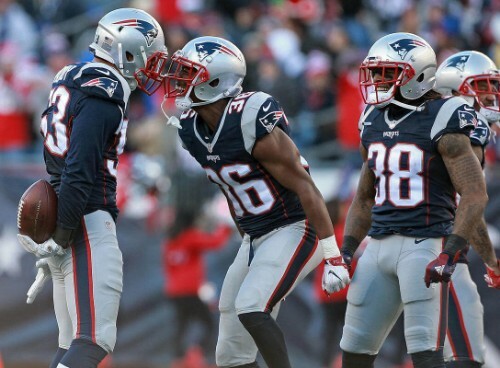 Before the Bye, the Patriots looked defeated and lifeless, hopefully the young back with a knack for making a big play can inject some life into what is realistically one of the best offenses in the league when it wants to be. The Jets are giving up insane numbers to running backs and somehow despite there being no other threat on the Bills offense, Shady McCoy still roasted them alive. Brady was clearly frustrated with lack of rhythm in the offense against the Titans before the bye week. 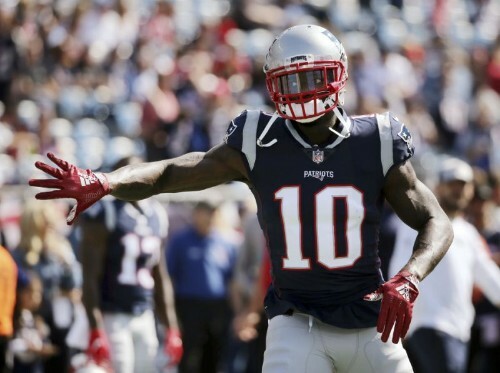 Brady with something to prove and an axe to grind usually likes to take shots downfield and that’s good for someone like Gordon who can consistently get down there and contest a corner on every catch. The Jets have a thing for receivers getting behind them and Flash will happily do that. Last week it was Lamar Jackson instead of Joe Flacco under center and the offense took a different turn under the talented but raw signal caller. 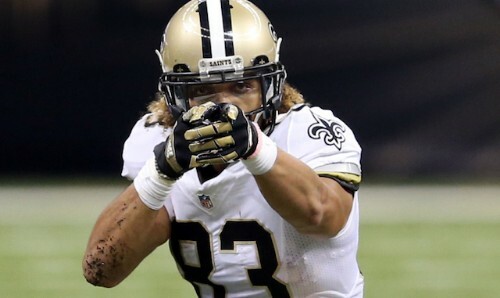 While some of the other receivers saw their targets dip, Willie Snead saw a nice uptick. With Jackson getting his second start this week he will likely feel more comfortable staying in the pocket and throwing it to his favourite target. He’s definitely worth a shot against the lowly Raiders secondary. Last week, the rookie had a massive game with over 150 yards and 2 TDs. Now the last time, D.J. 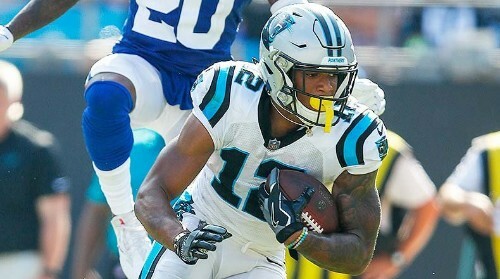 Moore had a big game he went silent the next week and Carolina aren’t the kind of team to let that happen again. He won’t be facing any supremely talented corners so he should be able to have another solid, if not spectacular, game and for the low, low price of $4,600 he is definitely worth the risk. 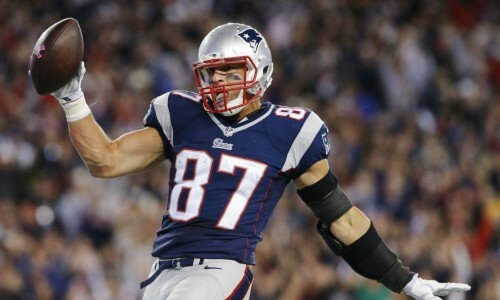 Gronkowski has been extremely disappointing this season and maybe all his injuries are finally catching up with him. He had his contract reworked in the offseason with a lot of incentives, so he has every reason to try and push himself as the season comes closer to the end. His price is finally low enough for me to want to take a shot on him again as he returns this week against a hapless Jets defense and with a frustrated Tom Brady under center. there is a lot of targets in the middle of the field to be taken as Winston has his 6 week audition for his next team. Brate isn’t as good or anywhere near as athletic as Howard was but he’s dependable with good hands and is a good target in the end zone. Another risky pick for my first defense but the Jets are dead on offense and are pretty bare when it comes to guys who can make a play. The Patriots defense has struggled at times this season but they’re not exactly going up against a mastermind on offense and the offense isn’t going to show them hundreds of different looks. The Jets won’t have much luck on Sunday. 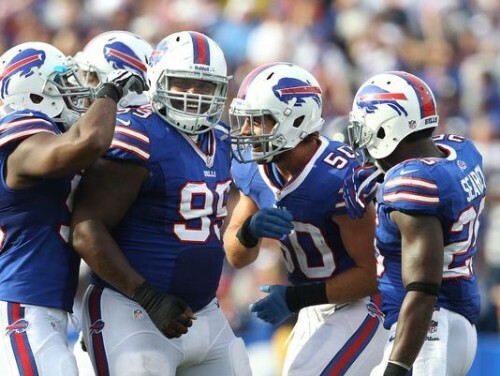 The Bills are the No. 1 defense in football by some metrics and that bodes well against a Jacksonville offense that has put up more than 20 points just 4 times this season. Buffalo may not get the win because of their offense but Jacksonville sure as hell aren’t going to be scoring many. This game could easily play out like their playoff game in January.